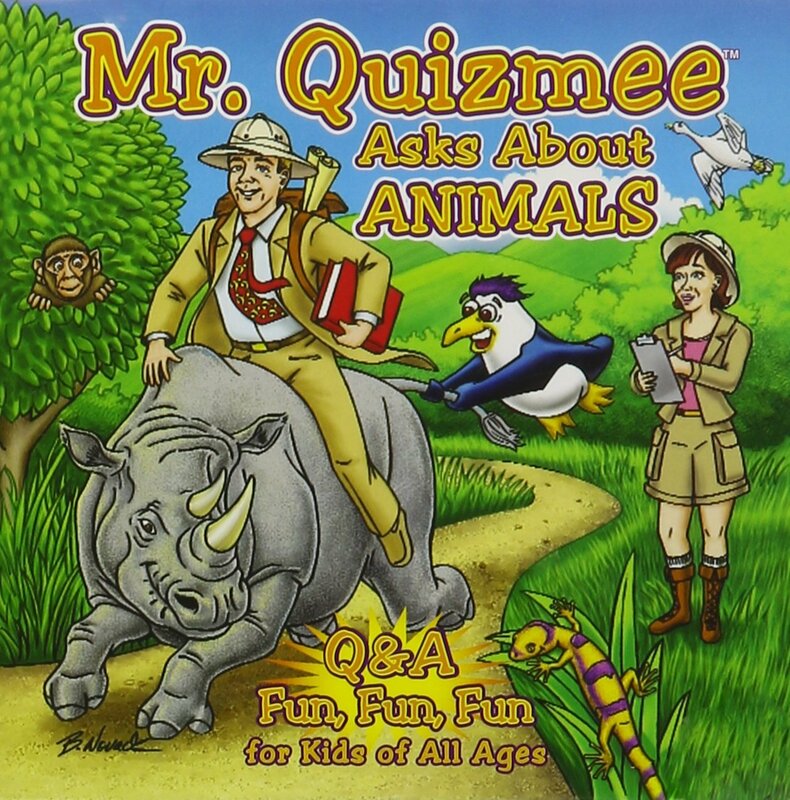 After listening to Mr. Quizmee Asks About Animals, you�ll learn the answers to questions about animals and a lot more! Mr. Quizmee and his unique friends inspire fun, learning and imagination for children, parents and teachers. See how fast you can answer Mr. Quizmee�s questions in the car, with your friends, at home , or at school. You�ll laugh and learn as you discover the answers to dozens and dozens of interesting and challenging questions about all sorts of animals. Join Mr. Quizmee at the Quizzzenkid�s Pavilion for more than an hour of music, learning , and fun! Who will be the first to answer?